Cedar-Sinai is only offered on two lower priced Health Net plans in the California ObamaCare exchange, according to the LA Times. It was previously thought that none of the California Bronze, Silver, Gold, or Platinum plans would include the world-renowned hospital. Make sure to check a plan’s network before signing up. 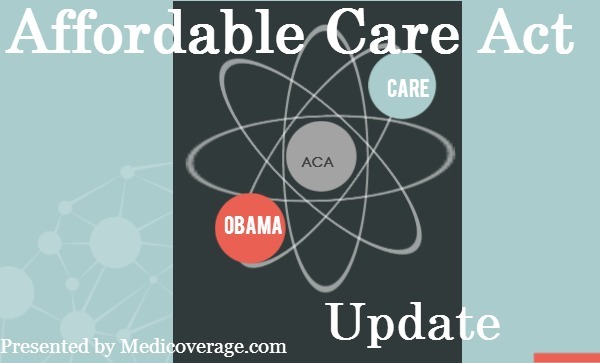 For questions about the new plans call 800-930-7956 or contact Medicoverage.